Dean Warren Headley (born 27 January 1970 in Stourbridge) is an English cricketer. He comes from a famous cricketing family, being the son of Ron Headley and grandson of George Headley. He was the first Test cricketer to be both the son and grandson of Test cricketers. He was educated at Old Swinford Hospital and then Royal Grammar School Worcester where he excelled at rugby union and cricket. 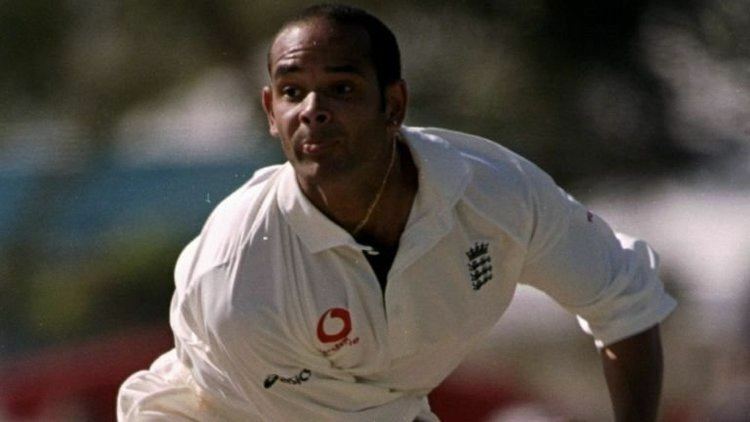 He played for Worcestershires second team in 1989, and played as a professional for Leycett Cricket Club based in Leycett just outside Newcastle-under-Lyme, Staffordshire but his senior debut was in 1991 after he had moved to Middlesex. In 1993 he moved counties again, this time to Kent. 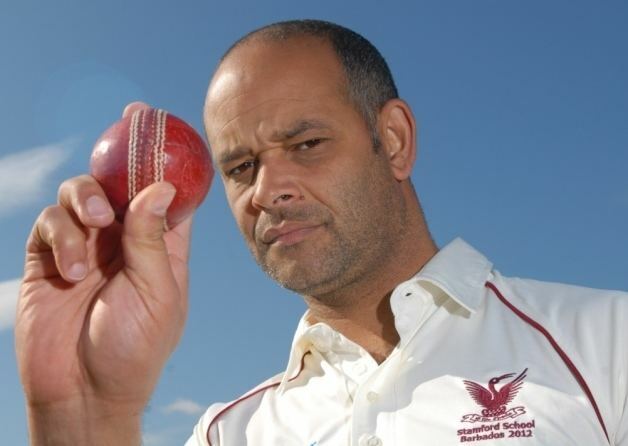 Whilst at Kent he was selected for the England cricket team, for which he played between 1997 and 1999. One of his greatest moments was when he won the Man of the Match award for his performance in the 4th Ashes Test in 1998 at Melbourne, taking six second innings wickets in Englands narrow victory, their only Test victory on that tour. Due to injury, he retired from cricket in 2001. He currently plays cricket for Upchurch Cricket Club based in Upchurch, Kent. Headley is now a cricket coach for Stamford School. He is also a keen football supporter and follows West Bromwich Albion and Leyton Orient Second XI.